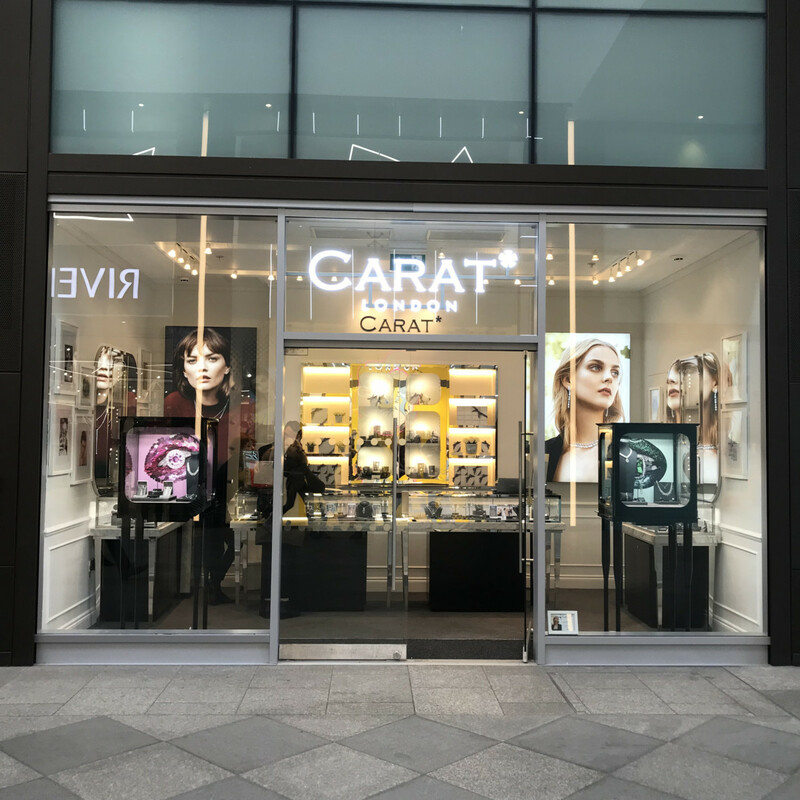 British fashion jewellery brand Carat* London has opened the doors to its first standalone stores outside of the capital. 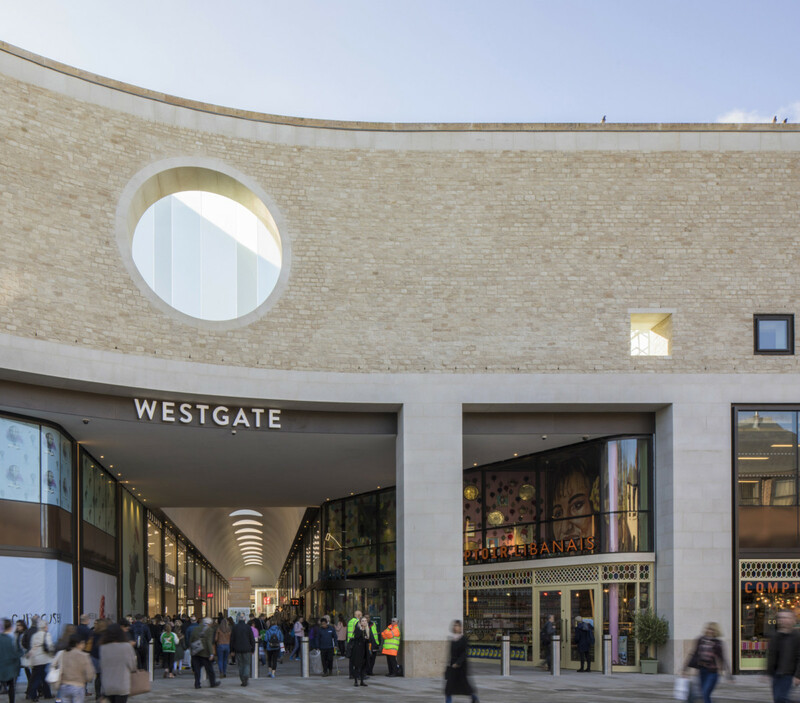 Venturing outside of its hometown for the very first time, Carat* London has chosen Oxford’s new shopping centre ‘Westgate’ as its first regional location. Securing a spot by the entrance, Carat* London has a jewel-box shop, featuring the brand’s signature chrome finishing and marble furniture. 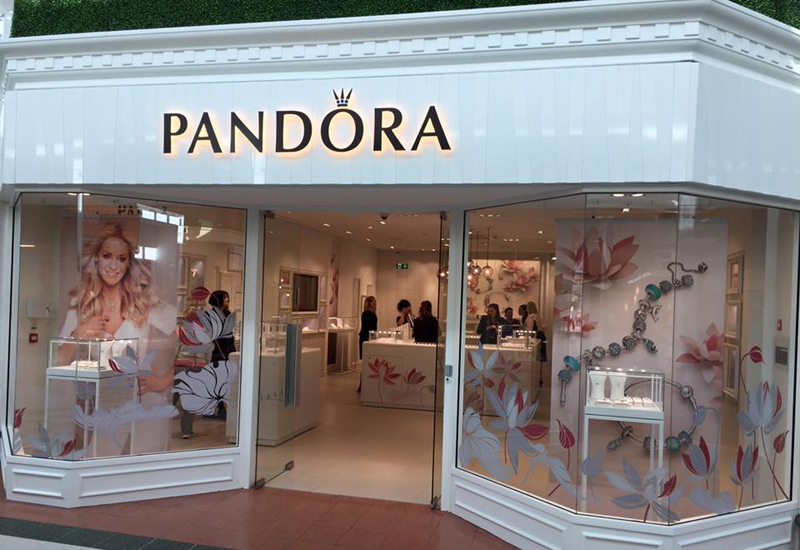 Carat* London is the only brand to open inside the Westgate Shopping Centre, with Pandora and Swaorvski trading on the city’s the high street. 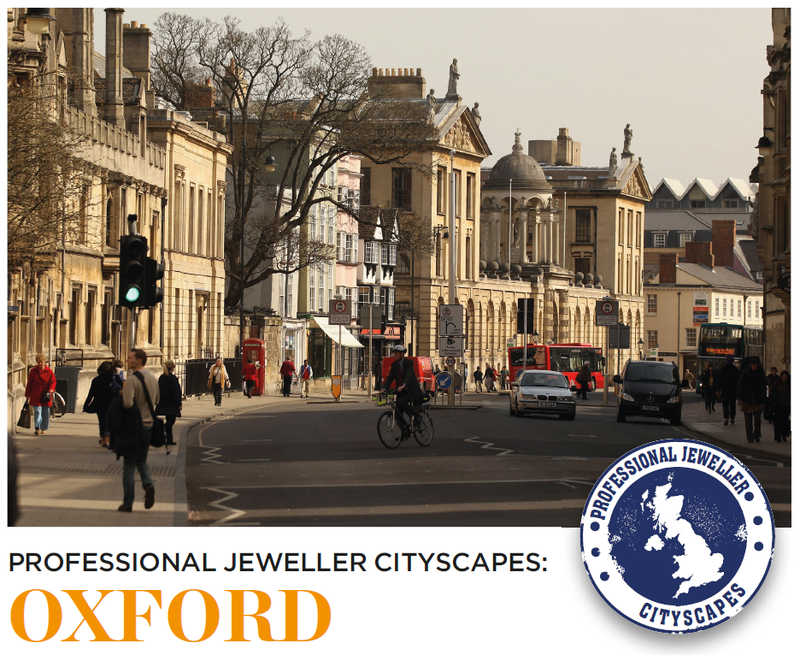 The British brand joins Goldsmiths and Ernest Jones who also have stores inside the shopping precinct. 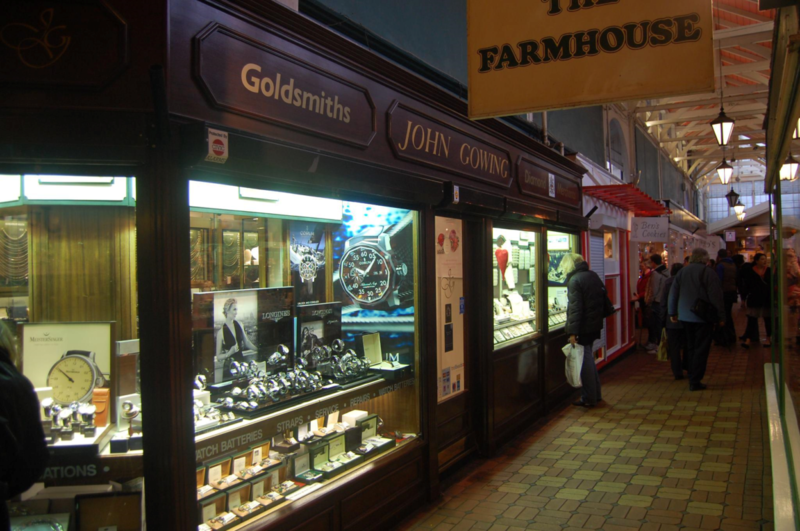 Carat* London now has five store in the UK, with a sixth due to open later this year.